For this month’s Make & Model Spotlight, we’re gearing up for another truck. The Chevrolet Silverado, offered through General Motors, is a full-size, heavy-duty pickup truck that’s been around for almost two decades. This popular truck has a history of providing its drivers with the power and storage they need. The Silverado was spawned from its predecessor, the Chevrolet C/K. 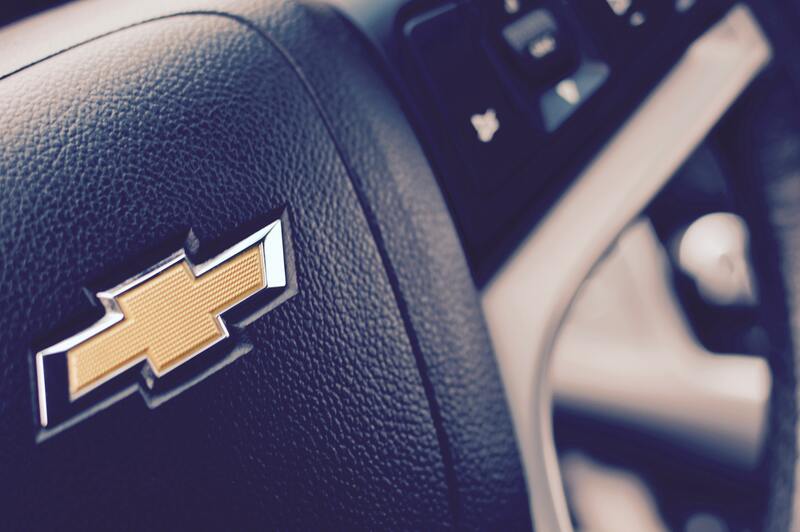 Let’s take a deeper look at the Chevy. The first generation of Silverados was first offered in 1998 as a “light-duty” pickup. Throughout the first generation, a number of models and variations were made including the introduction of the heavy-duty version as well as a hybrid. The first generation of Silverados lasted from 1999 – 2006. For its first year in existence, only the regular and extended cab were available to buyers. A short year later, an option for a driver’s side door became available to those who opted for the extended cab, making the Silverado a four door vehicle. That same year, 2000, the heavy-duty version of the truck became available. This is essentially a stronger version of the light-duty. In 2004, the hybrid version was launched. However, the availability of this hybrid wouldn’t be made throughout North America until 2006-07. It initially was only available to commercial customers purchasing in bulk. The second generation of Silverado began in 2007 and lasted through 2013. It came with a redesigned exterior, interior, frame, suspension, and increases in power for some engines. All of this redesign was worth it as the Chevy Silverado won North American Truck of the Year for 2007, along with distinctions from Motor Trend. Another major change during this second generation was the elimination of manual transmissions for 2008 full-size trucks sold in the U.S. and Canada. The third and current generation began in 2014. The third generation offered three engine options and included Chevy’s “MyLink” touch-screen interface in most models. In 2016 the Silverado received a refresh, sporting a new grille, headlights, and front fascia. Also in this year, the eAssist Mild Hybrid version of the 5.3L V8 engine was offered in the state of California. This would expand to additional states in 2017 and will become available nationwide for 2018. For more information about protecting the seats of your car, visit our website or call us at 888-246-5653.